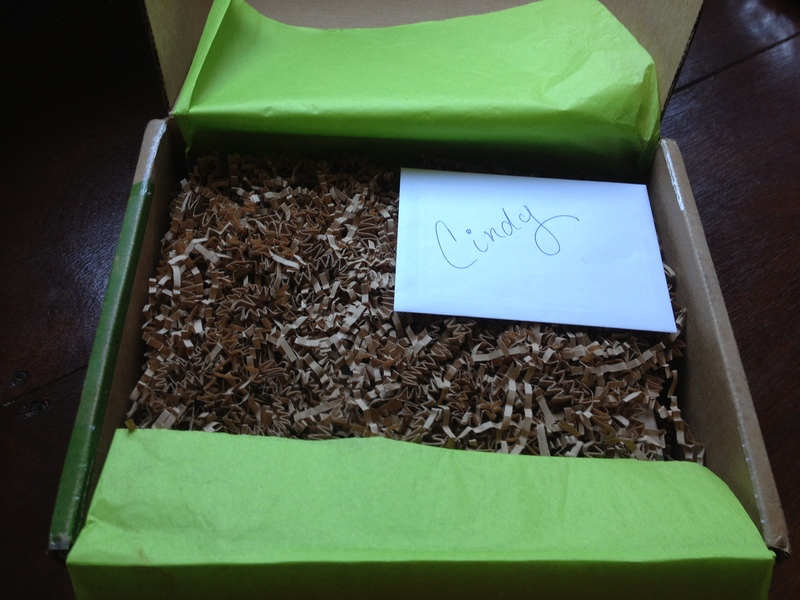 So let’s just start off by saying how awesome this Foodie Penpals dealio is. Check out more information about this cool idea from the mastermind herself, Lindsay, on her website at the Lean Green Bean. This month I was paired up with Marina who’s on twitter @5starmarina. She’s a reader and a sweetheart. She expressed an interest in starting up a blog about her Paleo adventures and starting her CrossFit program. I encouraged her to definitely think about joining the blogging world and putting in her 2 cents. I hope she does! I’d faithfully read all her posts. I didn’t know much about the Paleo/primal regimen before talking to Marina. She described it as being completely clean eating so I did some research on it because it sounded so intriguing. I picked up that the paleo diet really embraces eating healthy fats which I thought was pretty awesome and different from traditional diets. Marina asked me if I’d be willing to try out some of her foods and treats. I loved her enthusiasm about it so I gladly gave her the go ahead to send me whatever goodies she’d like. Everyone always comments about how exciting it is seeing that box on their doorstep waiting for them; it’s so true. As soon as I saw that box by my door, I knew what it was and I couldn’t wait to open it! Truly exciting! I broke into the box like a little kid. My roommate was there (I had previously explained to her how the program works) and she was excited and eager to see what was in the box too. I immediately gave Marina props for somehow knowing my favorite color is green when I saw the green tissue paper. I read her card first which mentioned her desire to create that blog. Do it, Marina. Then I found these yummy goodies. Brad’s Raw Chips–Sweet Potato: These were very different. Very interesting. My roommate and I both tried it. I have no way of explaining it. When I took my first bit, it tasted bland, but then I picked up on the sweet potato taste. I was like, “there it is!” Good job, taste buds. Zico–Coconut Water: I guess I don’t like coconut water. I’ve heard of coconut milk. I may have to try my luck on that. I may just not like any coconut drinks at all. 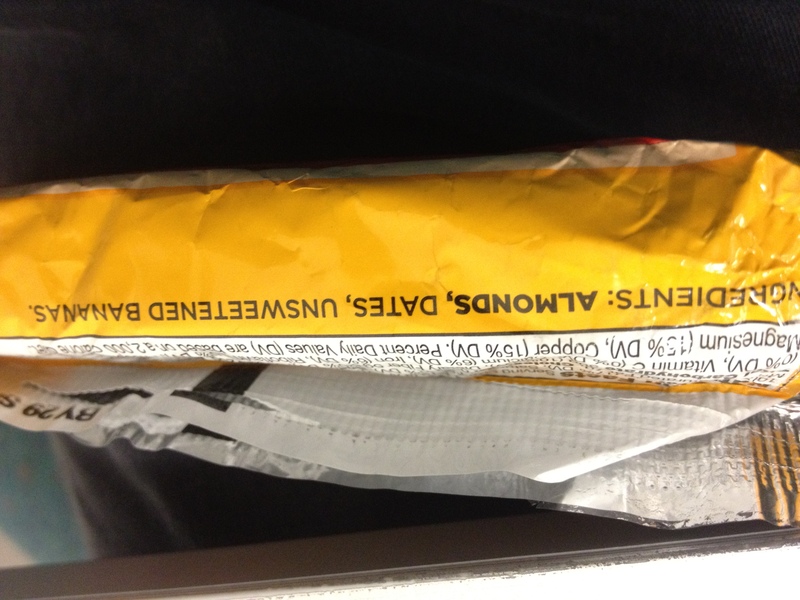 Larabar: cherry pie and banana bread…smelled like banana bread. I love foods that have a limited amount of ingredients. That means it’s good for you. Ghiradelli–Sea Salt Soiree (how yummy does that sound? ): My roommate and I both approved. 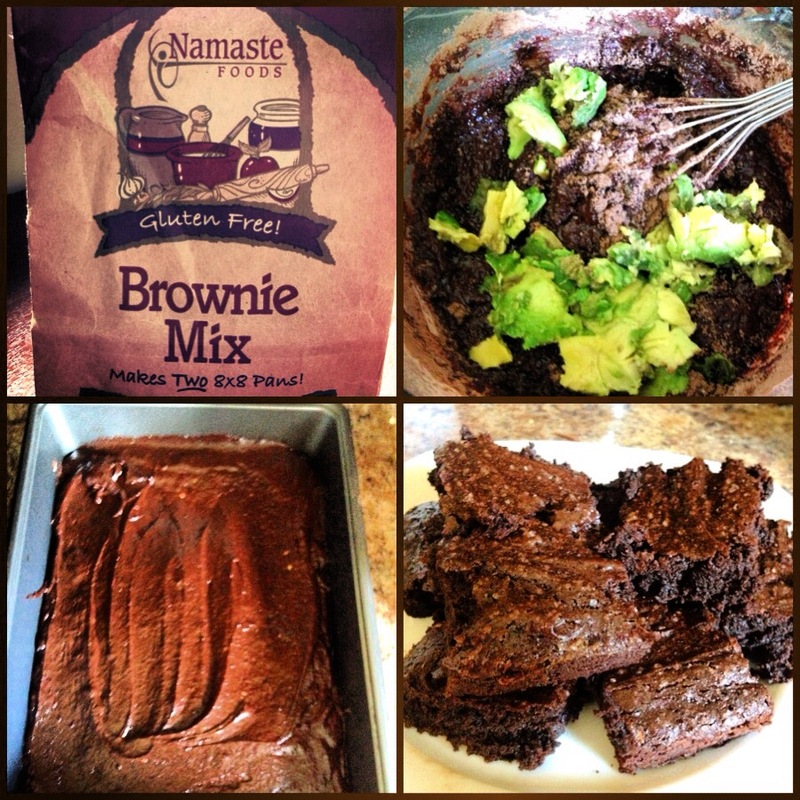 Namaste Foods–Gluten Free Brownie Mix: Ahhh…this was my favorite item out of everything in the box. Thank you, thank you, Marina! I loved that it was hands-on ish item–one where I could make a mess in the kitchen. I love baking but haven’t done much of it compared to how often I did before I started college. I find it crazy that the mix is free of gluten, wheat, nuts, corn, soy, dairy making you wonder, “what does it have in it? ?“ Just 7 ingredients: evaporated cane juice, tapioca and sweet brown rice and arrowroot flour, dutch cocoa, salt and xanthan gum. 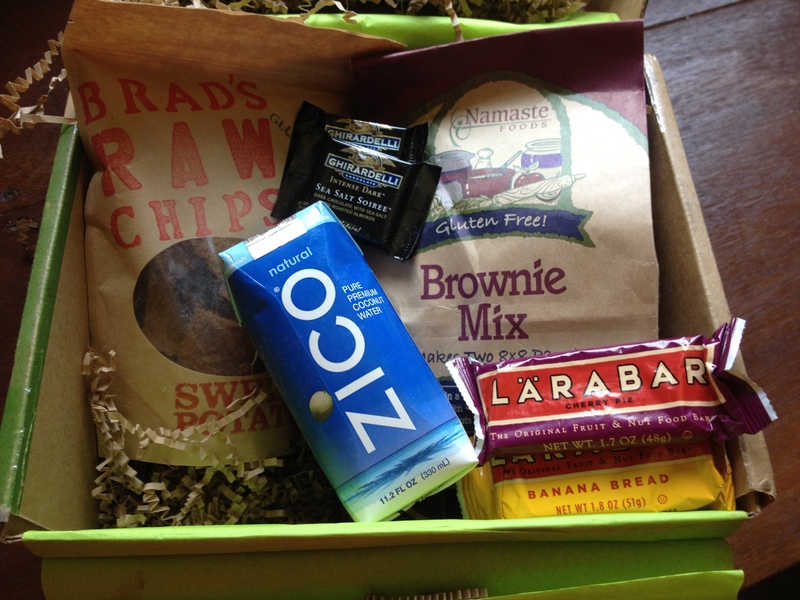 At the beginning of this month I joined @Powercakes in her #JunePowerMealADay challenge. When I made these, the day was designated to #DontFearTheFat. Healthy fats are…well, healthy, don’t ya know? I’d like to say I waited to bake these on that day for that reason but I’m not that cool. I do think I did a cool job of highlighting that I #DontFearTheFat with these brownies, though. The recipe called for 3/4 cup of oil. I used 1/2 a cup of EVO and decided to substitute the other 1/4 with avocado. I just used the rest of the avocado I had leftover from the previous day, so I’m not sure what the exact measurement of that was. (Probably 1/3-1/2 and avocado.) I made sure to mix in the avocado real good. Kyle tried them and approved. I asked him if he could tell there was avocado in it–negative. I fooled even myself. Success! Can’t wait to see who I get paired up with next month and thanks again, Marina! 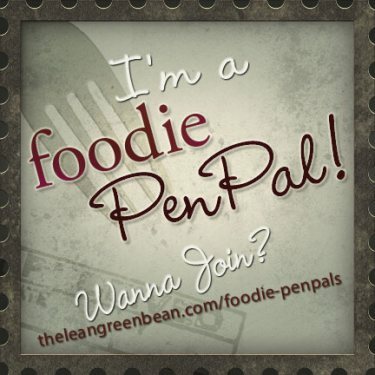 Have you guys heard about Foodie Penpals? Have you signed up for it? ?